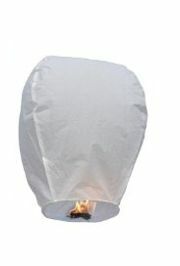 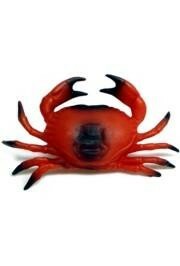 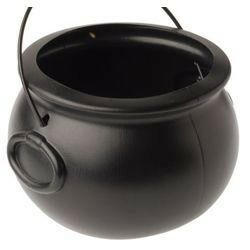 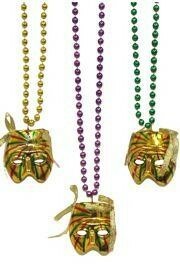 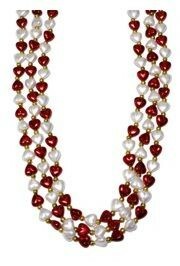 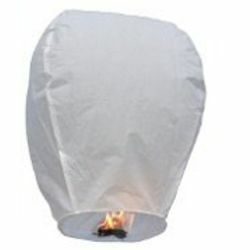 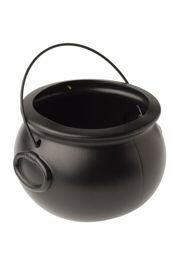 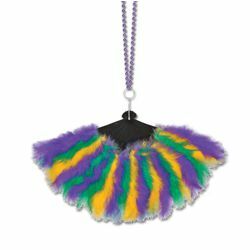 Looking for the perfect accessory for your Mardi Gras outfit? 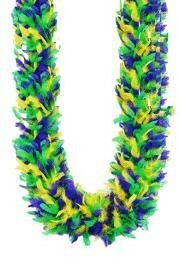 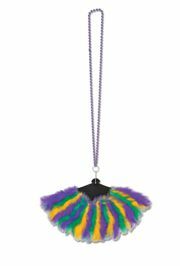 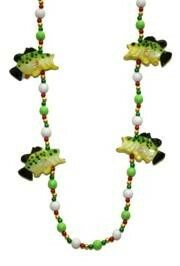 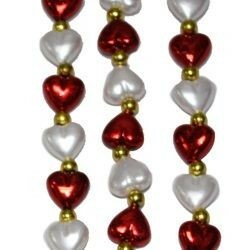 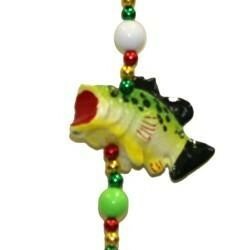 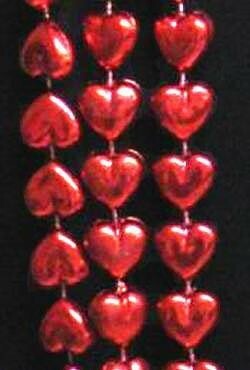 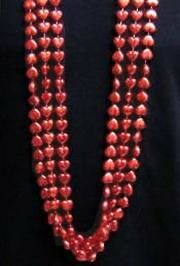 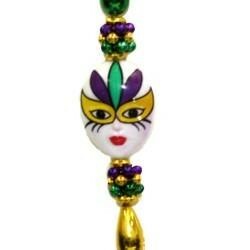 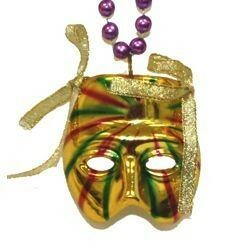 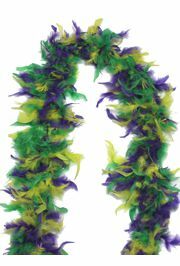 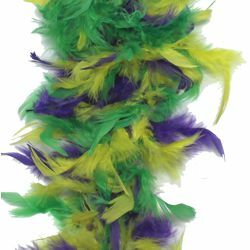 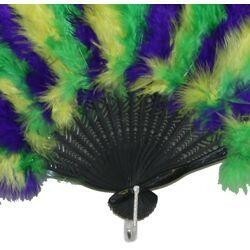 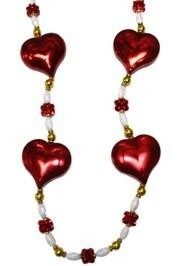 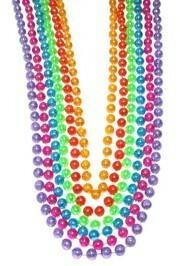 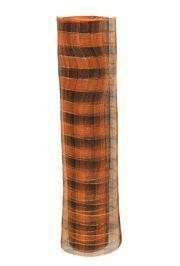 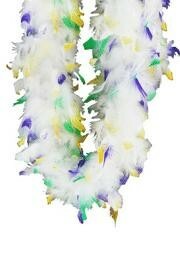 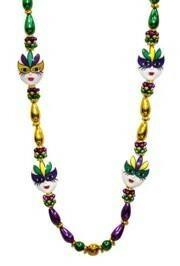 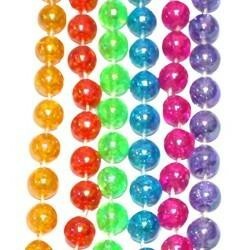 This Beads w/Mardi Gras Feather Fan is not only extremely fashionable but very practical, too. 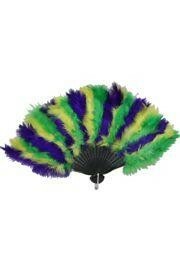 When things get too hot, just open it up and fan away the heat.